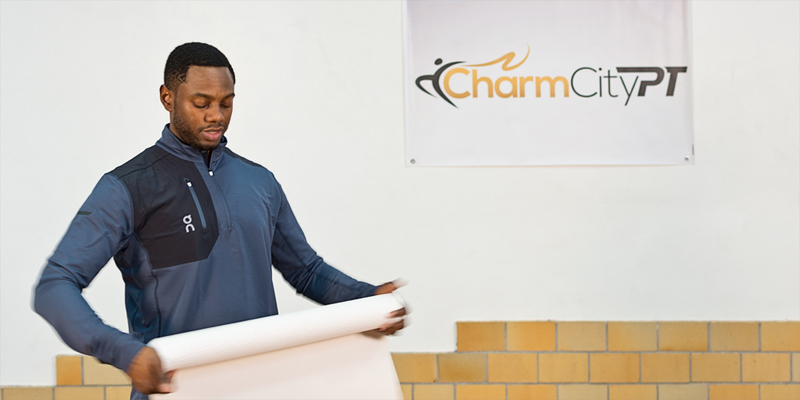 Week 3 of the Holabird Sports 6-Week Workout Series is called "AFC," a term Jason Williams, owner and founder of Charm City PT coined himself. 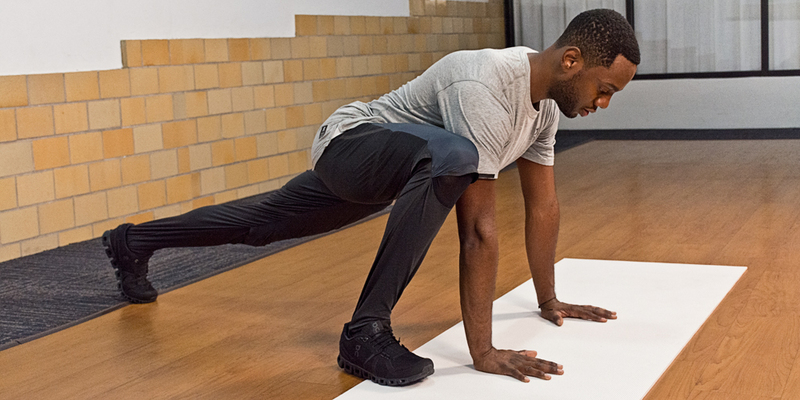 AFC stands for agility, flexibility and core, so you'll be doing a bit of cardio, a bit of pilates and a bit of abs, but every move will be a little combo of two or all of them. 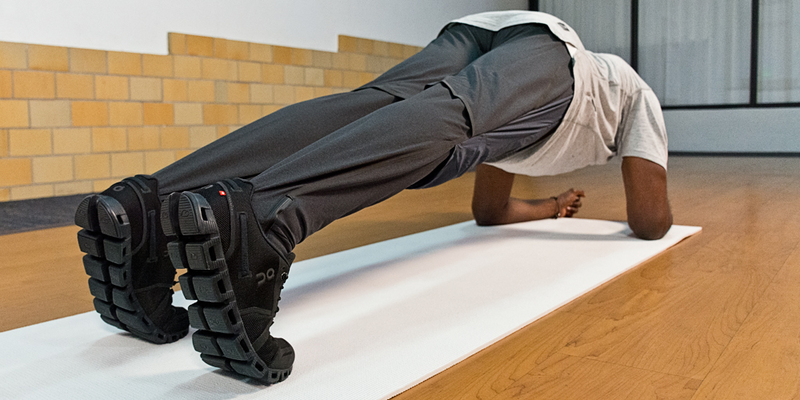 If you're looking to get right into the workout, scroll to the bottom of the blog. 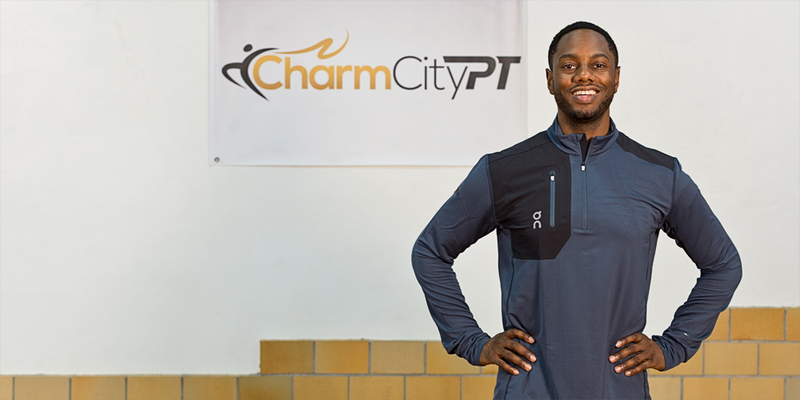 Or keep reading below for more information about Jason Williams, Charm City PT and the different exercises used in this type of workout. Jason Williams has been in the health and fitness industry since 2002. 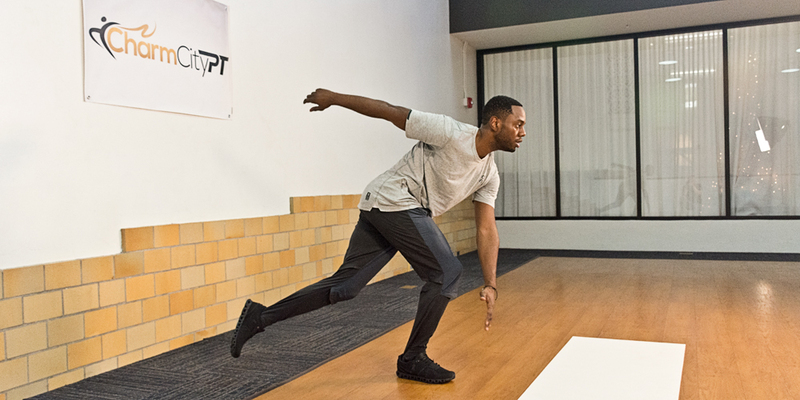 As a former collegiate track athlete, he saw the importance of working hard with proper alignment. He has taught a multitude of classes: boot camp style, spin, Pilates and Barre, bringing his personal training knowledge of the human body with him to each. Jason recently became a meditation teacher and is now a Wellbeing Coach, as well as an author having written two children’s health and fitness books, “The Adventures of Frankie Fitness” and “The Adventures of Frankie Fitness, Introducing Ginger," and the instructing he does during his AFC workout with Holabird Sports is only a glimpse of his awesomeness. For this workout, Jason is wearing clothing and shoes from On. His entire outfit from his feet to his shoulders. "It's lightweight fabric, great fitting and really easy to move in," says Jason. 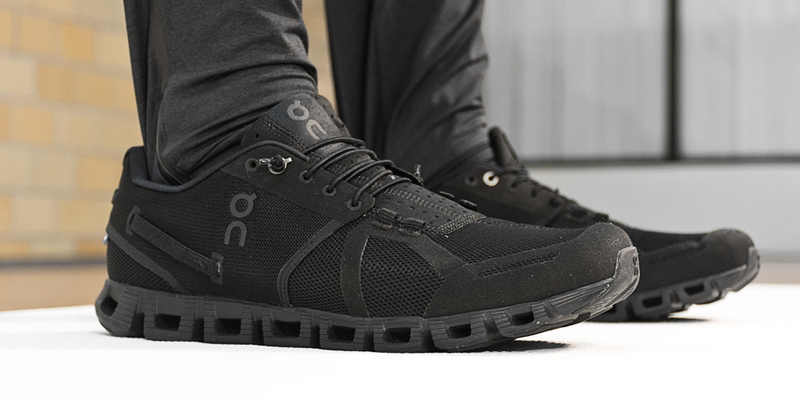 The On Comfort-T for men, for example, exudes casual cool while also being extremely performance-ready. Whoever wears this shirt will enjoy the super soft feel and lightweight flexibility of the moisture-control fabric blend. A hidden pocket offers a sleek way to bring small essentials along for your trip to the store, to the gym, or out for a run. His pants, the On Running Pants, are engineered with technical elements that also provide impeccable comfort and style. The blend of rip stop and stretch fabric with breathable, weatherproofing features ensure protection during wet and windy weather without overheating or being restrictive. Pockets and zippers make for stylish and highly functional elements during your activities on or off the track or road. The pants also feature UV-protection and water-repellent features for wet weather conditions. Lastly, Jason's jacket, well, pull-over. The On Clima-Shirt for men is the perfect layering piece for running in chilly weather or for wearing casually during your errands. This super soft top features excellent breathability from micro-ventilation-patterning, keeping moisture under control during activity. Laser-cut ventilation at the back provides further airflow and the adjustable V-neck design allow you to personalize this top according to the climate. It also features anti-bacterial treatment to maintain freshness. Look good, feel good, right? 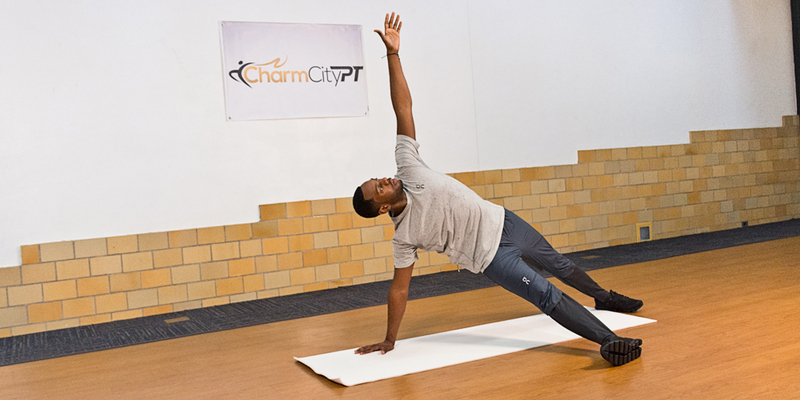 Hope you enjoy the Charm City PT workout and continue to learn, exercise and smile. Happy 2017!